This entry was posted on Tuesday, January 1st, 2008 at 12:00 pm	and is filed under Paintings, Selected Works. 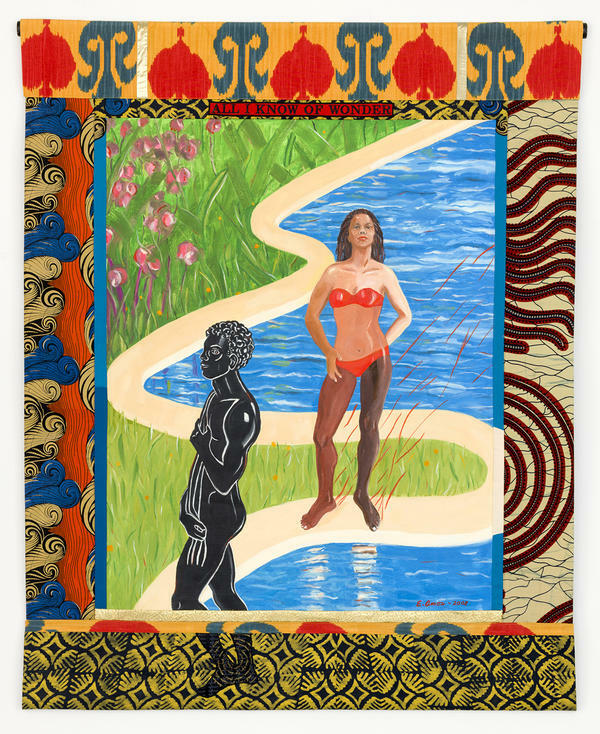 Tags: 2008, African fabric, female figure, Flomenhaft 2010 show, male figure, oil paint, Ryan Lee 2017 show. You can follow any responses to this entry through the RSS 2.0 feed. You can leave a response, or trackback from your own site.